Whether you are searching for focussed individual music instruction, group learning, early childhood music programs or summer music immersion, have a look through our Orange Pages for a taste of what is out there! And watch out for the second installment of the Orange Pages, coming in September 2013, which will offer profiles of full-time music institutions, including universities, colleges and specialized elementary and secondary schools. For schools, camps and teachers who missed this inaugural Orange Pages, take heart! We will be maintaining and updating it online, year round. For information on joining, please contact education@thewholenote.com. Finally, thanks to all the schools, programs and teachers who took the plunge and joined! We look forward to working with you to make this directory the best it can be as a resource for anyone pursuing an active musical life. Our 2018/19 directory of concert presenters will be available on this page at the start of October, paired with the publication of (and also available in) the October 2018 print edition of The WholeNote magazine. In the meantime, last year's directory is available for browsing below. If you're interested in becoming a WholeNote member, or for more information on this and the benefits of membership, contact Karen Ages at members@thewholenote.com or 416-323-2232 x26. Welcome to the Blue Pages, The WholeNote’s 18th annual directory of concert presenters. The 148 profiles that follow provide an extraordinary snapshot of the remarkable creativity and musical diversity present in the GTA and southern Ontario, as well as a brief but unique window into who’s doing what this season. The Blue Pages give us a glimpse of the roles these organizations will play in cultivating the region’s rich musical landscape this year. We hope you enjoy this taste of what’s in store for 2017/18 as you peruse these pages of choirs, orchestras, chamber ensembles, opera companies and more. The ongoing support of the organizations listed here helps keep The WholeNote alive and allows us to fulfill our mission. Presenters who missed this issue of the magazine still have the opportunity to be a part of this directory, which lives year-round here on our website. For more information on this and the benefits of WholeNote membership, contact Karen Ages at members@thewholenote.com or 416-323-2232 x26. Whether you are in the audience or onstage, we wish you all the best for the 2017/18 concert season! Welcome to the Blue Pages, the 19th annual directory of GTA and Southern Ontario musical life presented by The WholeNote. This 150-profile montage of musical happenings is divided into two sections: the first section contains the lion’s share of profiles: presenters and performers (choirs, orchestras, chamber ensembles, opera companies offering a diverse range of live music); the second is new this year, and features individuals and organizations involved in arts services. Taken together they offer a glimpse of the extraordinary energy driving the musical life of this region in 2018/19. An extraordinary amount of time, love, and just plain hard work goes into the programs and events presented by our member organizations. It’s our opportunity to recognize the dedication and creativity of the organisations whose unselfish support as members plays an active role in sustaining The WholeNote’s mission year-round, not only in their behalf, but in support of the music community as a whole. 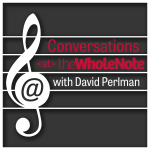 Welcome to the Conversations <at> The WholeNote podcast page. Below you will find our podcast episodes for your listening pleasure. You can listen via this website you can scroll down and find the episode you'd like and click play there. Or you can download and save the podcasts on your phone, tablet or computer - and then you can listen to it anytime (even without an internet connection) by downloading from the episode articles below. Or you can subscribe to this podcast on your favourite podcast service including iTunes, Google Play, Stitcher, BluBrry, PocketCasts and more. Just open your podcast app and search for Conversations at The WholeNote and hit 'subscribe'. If you are unable to find us on the podcast app that you use, please let us know and we'll do our best to try and make it available to you. Scroll down to select individual episodes to enjoy. Welcome to The WholeNote’s 15th annual Canary Pages, a directory of a wide range of Ontario choirs. 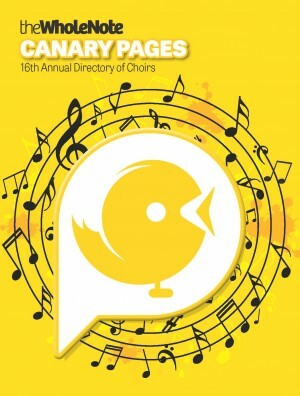 The Canary Pages directory provides an opportunity for choirs to introduce themselves, in their own words, to individuals of all ages seeking choirs to sing in or to listen to, in every genre and at every level of skill and commitment. If you are new to the region, a lapsed chorister looking to start singing again, on the hunt for new musical challenges or thinking of taking the plunge for the very first time, this is a perfect place to start your search. The 123 choirs here include some that have been around for many decades, new groups on the scene, choruses of hundreds of voices, small and intimate chamber ensembles, children’s and youth choirs, groups of singers with workplace, worship or identity as their focus, choirs with socializing, community or high-level performance as their driving force – every colour of the choral rainbow is represented for you to browse. Missed the Canary Pages? If a choir you thought should be here isn’t, it’s not too late! Choirs are added year round to our online Canary Pages at thewholenote.com/canary. For more information contact canary@thewholenote.com or phone Karen Ages at 416-323-2232 x26. Welcome to The WholeNote’s 16th annual Canary Pages, a directory featuring a broad range of Ontario choirs. The Canary Pages provides an opportunity for choirs to introduce themselves, in their own words, to individuals of all ages seeking choirs to sing in or to listen to, in a variety of genres and at every level of skill and commitment. If you are new to the region, a lapsed chorister looking to start singing again, on the hunt for new musical challenges or thinking of taking the plunge for the first time, here’s a perfect place to start your search. The 123 choirs presented here include those that have been around for decades, groups new to the scene, choruses of hundreds of voices, small chamber ensembles, children’s and youth choirs, auditioned choirs and those open to all. Click the cover to view our 2018 Canary Pages book, as it appeared in the May 2018 Issue or browse profiles published in an online format here. An index of seasonal music programs for every taste. Every summer, people of all ages and levels of experience gather to let out that song (or piece) that is otherwise muffled by their day-to-day lives. You can do so too, at one of the summer programs listed below. Organizations wishing to be part of this directory may do so by contacting members@thewholenote.com. 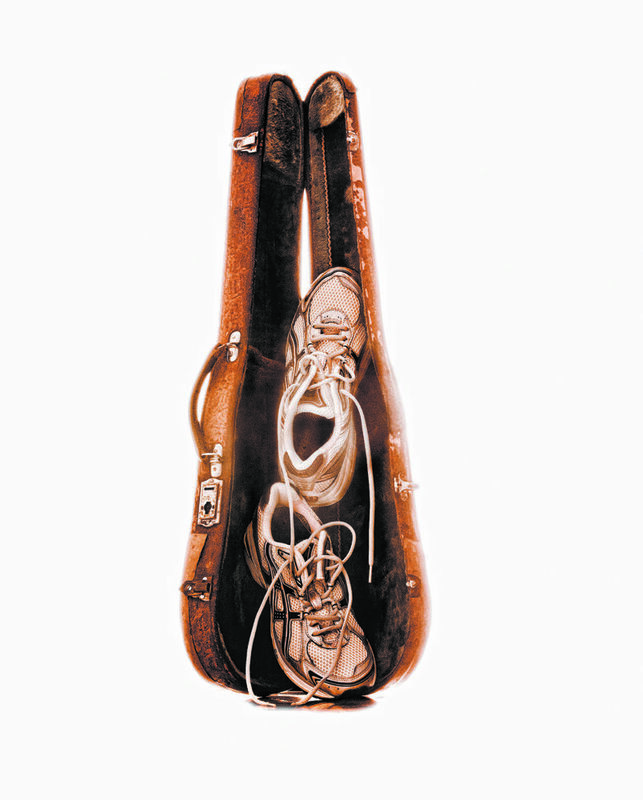 If you're unsure of which to choose, check out our Summer Musings page, where musicians and readers reminisce about past summer music experiences. Click here to view a map of these Summer Music Educators. It may be cold and windy as you read this, and you may feel as though 2019 has just barely started, but don’t suppress that hopeful feeling – summer is travelling in our direction quickly! With longer days and liberated timetables come new opportunities to consider music-making in fresh new settings. If you’re contemplating summer music programs for yourself, your children or your whole family this year, our annual Focus on Summer Music Education is the place to start, and now is the time to flex your planning muscles. 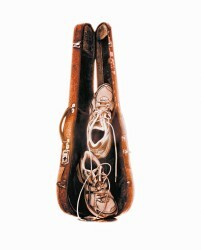 Regardless of your level of skill, from amateur to professional, there are numerous choices for you to look over. The profiles below, presented by the programs themselves, illustrate an abundance of chances for you to sharpen your aptitudes, discover new ones, and make lifelong associations and friendships. There are programs designed for classical musicians and vocalists, with many opportunities for performance; others offer sessions in jazz, rock, music theatre, composition and even philosophy! There are, of course, programs for children and toddlers as well as programs for teachers, and everything from residential intensives in picturesque settings to day programs and courses nearer to home. Truly, there is something for everybody. But don’t delay - some of them fill up quickly! This directory will be maintained and updated online on an ongoing basis, year round, so check back here for updates or look for the print version of the directory, published in our March 2019 issue. To join The WholeNote Summer Music Education Directory: address inquiries to karen@thewholenote.com or call 416-323-2232 x26. 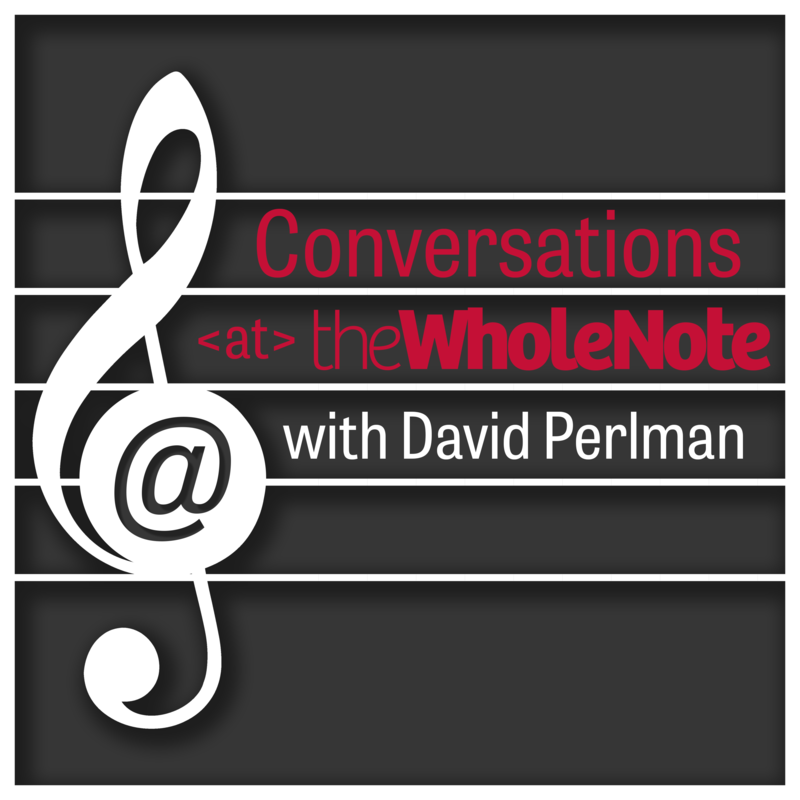 Membership with WholeNote is open to all concert producers. The current annual fee is $210 + GST, payable in the fall and valid until the end of the following August. Membership entitles the organization to a 175-word profile in our Blue Pages directory (published in our October issue and remaining online for the entire season), as well as a 25% discount on all advertising throughout the season. For information on membership, please contact 416-323-2232 x.26 or members@thewholenote.com. Summer has arrived and with it, the regular concert season closes. But this is by no means the end of music for the season: rather, summer festivals are starting in abundance, providing a rich array of musical experiences, from orchestra and choir concerts to chamber and solo recitals. So welcome to the WholeNote’s 11th annual Green Pages, our guide to summer festivals throughout Ontario, across Canada and beyond, presenting music of all sorts – classical, jazz, opera, folk, world music and much more – in a plethora of unique and beautiful settings across the country! Our Green Pages Summer Music Guide comprises three sections. First, you’ll find the profiles of 39 summer festivals from far and wide joining us as Green Pages members this year. Next, you’ll find listings from our Green Pages members hosting events between June 1 and July 7. Look out for further events hosted by these festivals between July 1 and September 7 in our July/August double issue! Once again, it’s that time of year where we cast our nets wide and ask Canadian musicians across our community what they’re looking forward to this summer, both as listeners and performers, and what their plans are for the season ahead. Every year it’s the same four questions – and yet, they call forth an array of responses as varied and unique as the musicians themselves. With new updates and responses coming in every day, be sure to check out this page from time to time to read up on the summer plans of this year’s “On-the-Roaders.” Here follows a taste of what they’re up to during the coming summer months. MUSICIANS, CONCERT PRESENTERS AND MUSIC LOVERS: DO YOU TWEET? Follow us @thewholenote and share your summer music festival experience by using the hashtag #WNontheroad. To search the listings by genre and location, please go to our also updated Search Listings page. 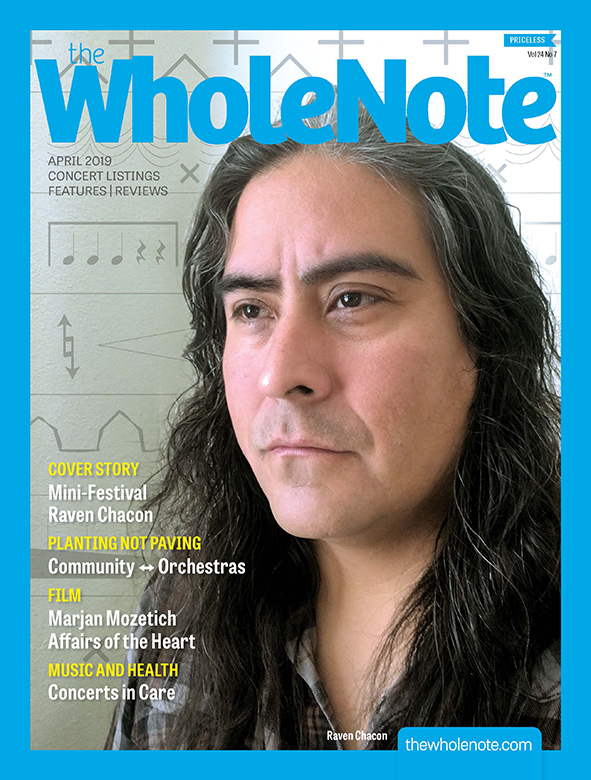 Welcome to The WholeNote’s 13th annual Green Pages, an overview of summer festivals and events across the musical map – classical, jazz, opera, folk, world music and much more – in unique and beautiful locations across the country! The summer of Canada’s sesquicentennial brings with it a diverse range of musical opportunities to choose from. Here you will find brief profiles of 47 distinct summer festivals and/or concert series, provided by the presenters themselves. These listings are published in the special summer listings section of our June 2017 issue, while our online version of this guide lives here, at www.thewholenote.com/green. Festival profiles have been supplemented with photos, videos, links to social media and more, and information will be updated on an ongoing basis. You can also visit The WholeNote’s online listings at www.thewholenote.com/ask-ludwig where listings will be added through the summer, and you will be able to search by date, geographic location, genre, keyword and more. We wish you a melodious and magnificent summer! To join our Green Pages, or to ask for more information on the directory, contact karen@thewholenote.com or phone Karen at 416-323-2232 x26. The WholeNote's 14th annual Green Pages provides an essential overview of festivals and various musical events across the province and beyond from June to August. For classical, opera, jazz, folk, world music and beyond – the Green Pages provides a summary for those looking to catch all of the musical happenings around the GTA and afar. Here you will find 46 distinct festivals, described by the presenters themselves. Check here for the latest information – from interactive social media links to up-to-date descriptions of upcoming festival programs and more, on our ever-evolving online platform. Enjoy everything musical and more this beautiful summer season!